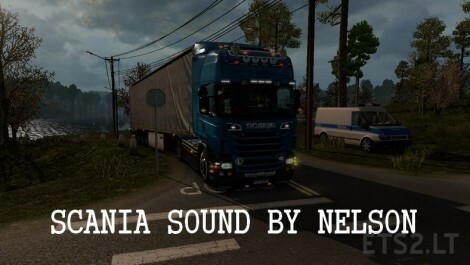 can you make the Iveco STRALIS real sound? It wasn’t succeeded to start fashions. to a sdelapyta this worker of fashions on version 1.23. 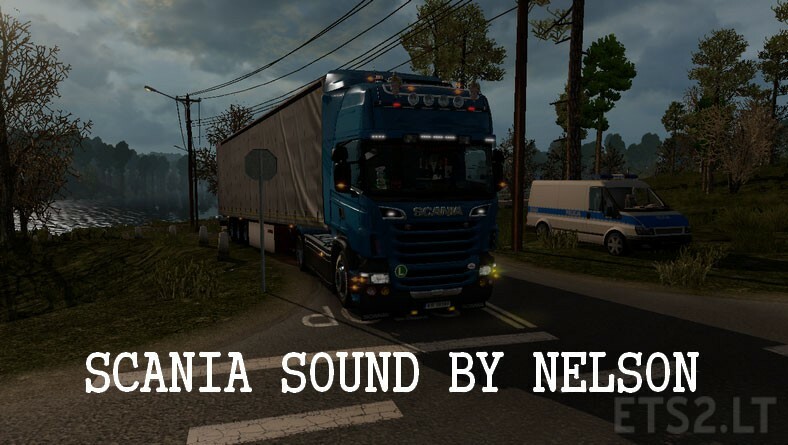 Hello nelson a question and indeed why not go the sound mod? So if I start a neus game, and then I start and then I went in truck crashes the game from why?